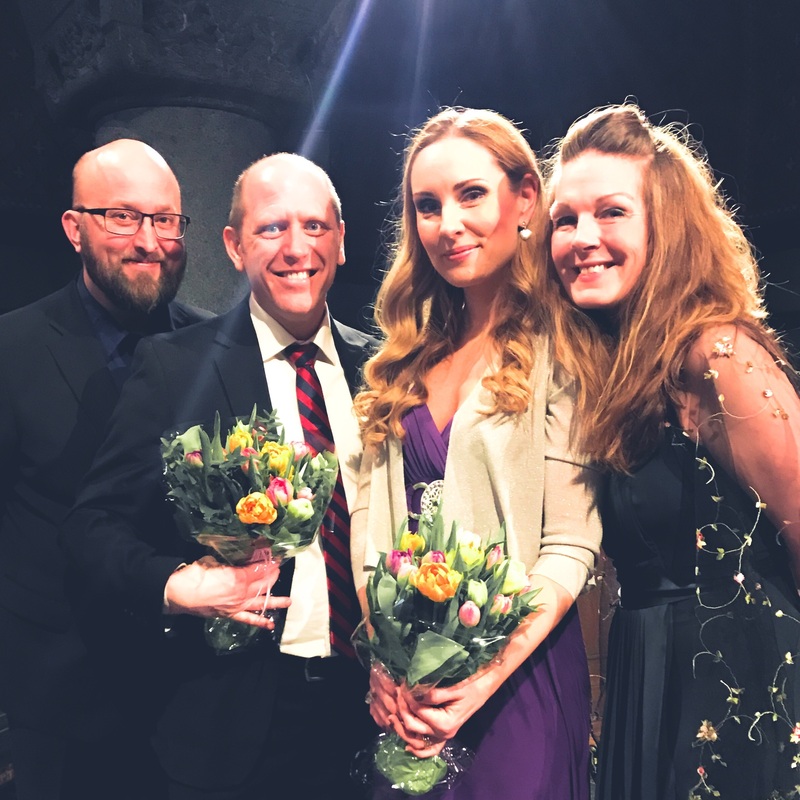 The first concert of three was held tonight in Uppenbarelsekyrkan, Saltsjöbaden. The concert title is Jesu, meine Freude (Jesus, my joy) and includes music by Dietrich Buxtehude, Johann Sebastian Bach and Wolfgang Amadeus Mozart. 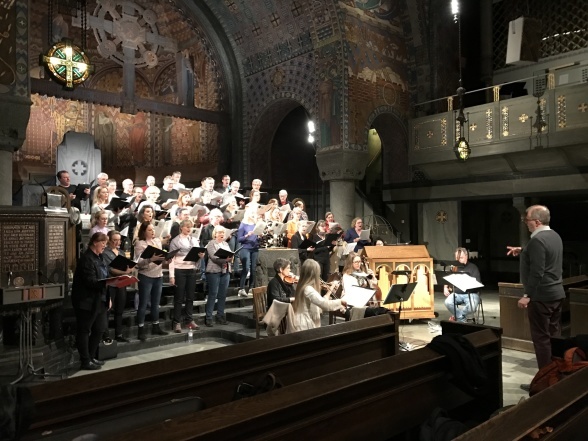 The concert is a collaboration between Gustavsbergs Kammarkör and Saltsjöbadens kyrkokör and the second performance will take place tomorrow Sunday in Gustavsbergs kyrka at 18.00. Performing with the two choirs are me Hannah (soprano), Anna Zander Sand (alto), Mikael Stenbaek (tenor) and Johan Wållberg (bass), Stockholms Bachsällskap (Ulrika Westerberg, Juliana, Shapiro, Eva Maria Thür, Mats Klingfors, Mariangiola Martello), Stefan Själander (conductor) and Claes-Otto Hammarlund (presenter). 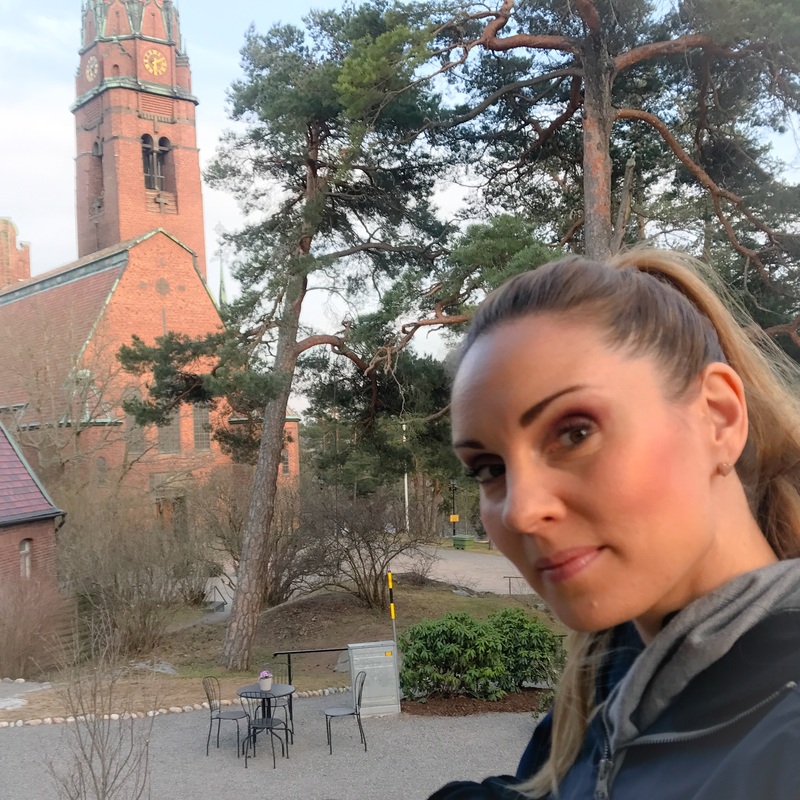 The third performance of the music will be April 14th, in Breviks kyrka Lidingö.